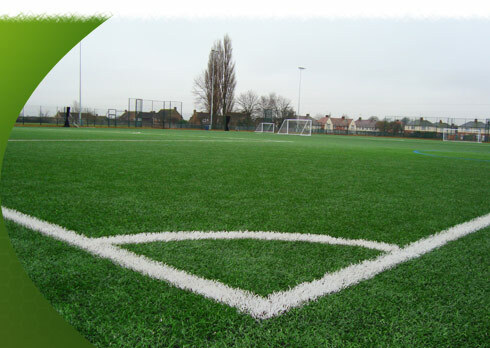 From project conception to facility completion, Bernhard’s Sports Surfaces work tirelessly to ensure that your new sports pitch is designed and constructed to the highest standard. 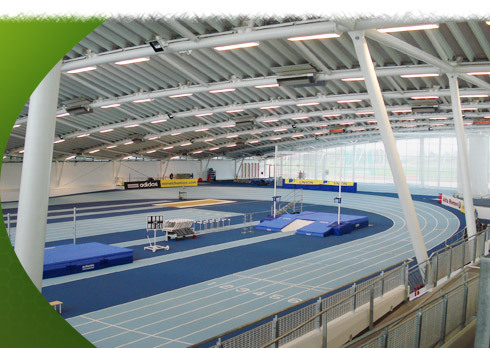 Bespoke solutions are developed with our clients, providing sports facilities which offer excellent value, the latest designs and products exceeding sporting expectations. 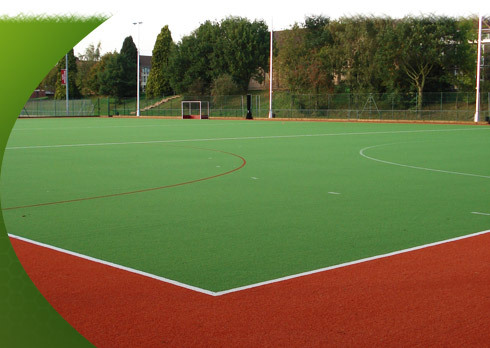 Bernhard’s Sports Surfaces excel in facilities, including the full design and construction of artificial turf pitches for football, hockey and rugby. 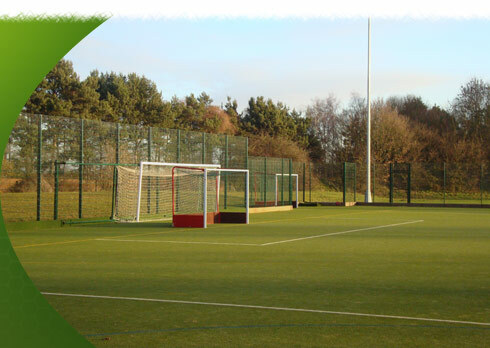 Our multi-use games areas (MUGAs) are ideal for tennis, netball, mini soccer 5v5 and 7v7 plus many other sports or training activities. 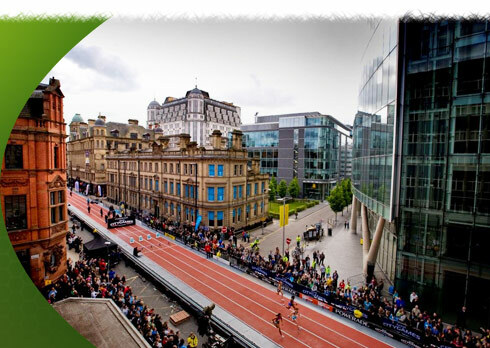 We have an enviable reputation and specialism in providing world class athletic tracks for both indoor and outdoor use, having supplied running tracks to many high profile sports facilities and events. 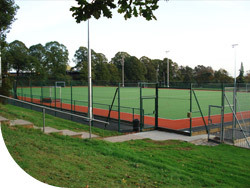 The successful provision of a new sports facility or specialist sports surface deserves careful investigation in order to choose the best company to partner. From conception to completion, our team believe they have the expertise and reputation to deliver a world class partnership. Initially established in 1950 by Jeffrey Bernhard OBE, the Bernhard's group now operates a strategic mix of businesses based in Rugby. 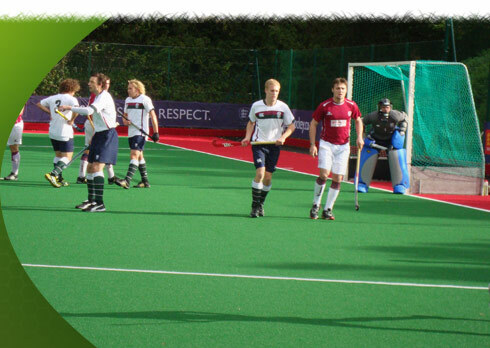 In 1996 the board recognised the need to establish Bernhard's Sports Surfaces Ltd as a company in its own right. Through the utilisation of companies within our group which includes a landscaping business and horticultural nursery, we can deliver a total solution from initial consultancy, site survey to installation and landscaping of the finished facilities complete with an on-going specialist maintenance and aftercare program. 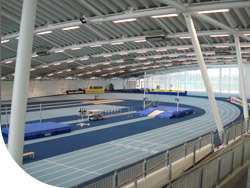 Our combined expertise makes us one of the UK's leading synthetic sports surfacing and sports facility providers.